Our website is not finished yet. We will be adding more photos and information at a later date. Thank you for your patience as I finish building our site. Our hours are Monday through Friday 8:00 a.m to 5:00 p.m.
© 2014. 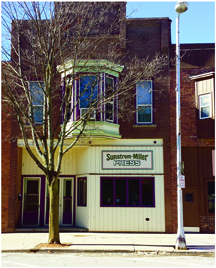 Sunstrom Miller Press. All Rights Reserved.